With the introduction of the voluntary code to refund customers of fraud by many other major banks - this guarantee goes even further to promise customers a refund of their loss. With all kinds of fraud covered - this guarantee could try to be exploited. With the bank then sitting as the 'victim' to the loss I hope this guarantee is embedded with such risk factors taken into account to ensure those who truly are victims continue to be compensated and the fraudsters pursued. At the moment, banks are only obliged to refund scam victims when the fraudulent transaction was made without the customer's authorisation. So if someone's tricked into making a payment to a fraudster themselves – known as 'authorised push payment' (APP) fraud – banks don't need to give a refund. 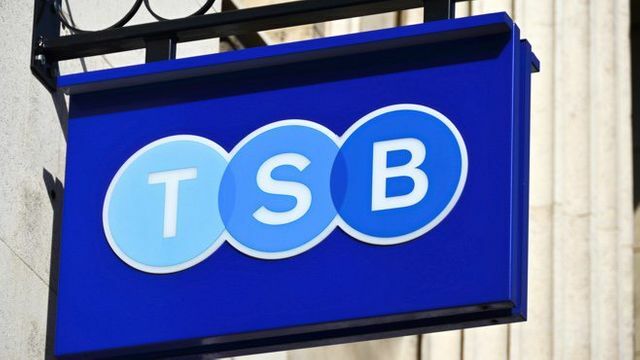 But TSB's new fraud refund guarantee means that the bank will refund any money which was lost through fraud on or after Sunday 14 April, even if the payment was authorised. The exception will be if a customer repeatedly ignores safety advice. The scheme closely mirros a new voluntary code, which takes effect in May and has been signed by other major banks, and also means victims of APP scams will be refunded unless they were grossly negligent.